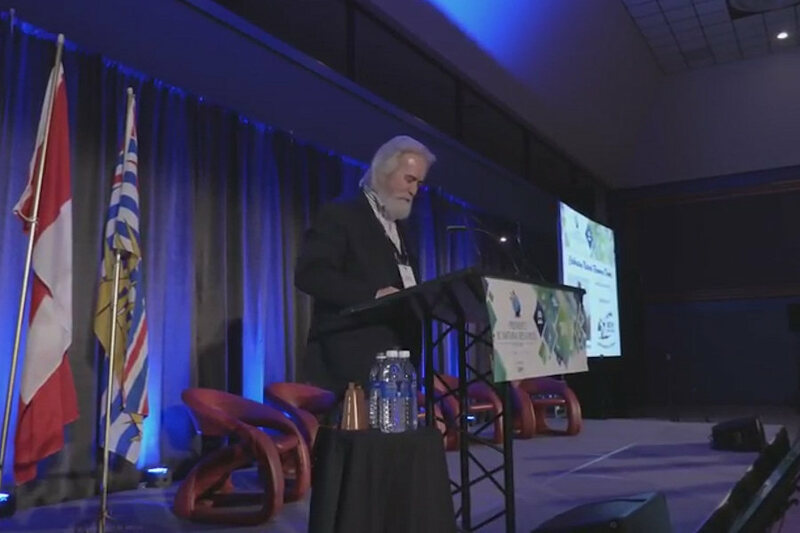 Shane Mahoney was the keynote speaker at the annual Premier’s BC Natural Resource Forum Dinner, Tuesday night, January 19, 2016 in Prince George. His message to the leaders of Industry, First Nations and politicians was finding the balance between conservation and resource extraction. Many wildlife populations in British Columbia are out of balance. Stakeholders are very concerned because they are witnessing high predator populations and low ungulate populations. It is important to take proactive action to mend these imbalances rather than allow them to continue and trigger the Species at Risk Act or other extreme regulatory or legislative measures. Shane Mahoney, CEO of Conservation Visions Inc, is one of the world’s leading experts in conservation and wildlife management. We encourage you to watch this video about finding the balance between wildlife conservation and resource extraction.